Millennials vs. Seniors: Which is The Travel Industry’s Best Bet? Recently I was on a cross-country flight and had the dubious, yet fortuitous advantage of being booked into the middle seat with a senior traveler on one side and a much younger traveler on the other. After take-off the older traveler quickly delved into a book while my younger traveling companion pulled out his smartphone and began checking social media websites like Twitter, Facebook, and Instagram. It was an interesting dichotomy without doubt, and one that got me thinking: Which one of these demographics is the travel industry’s best bet for growth and profitability? And how can travel companies best vie for their attention? It’s an interesting and complex notion. 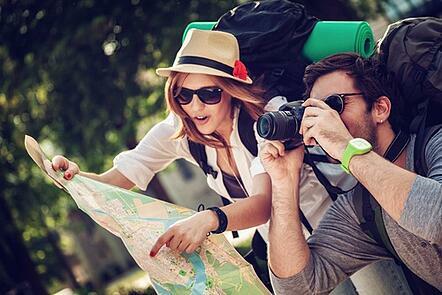 How can a Travel Agency win Millennial Travelers? 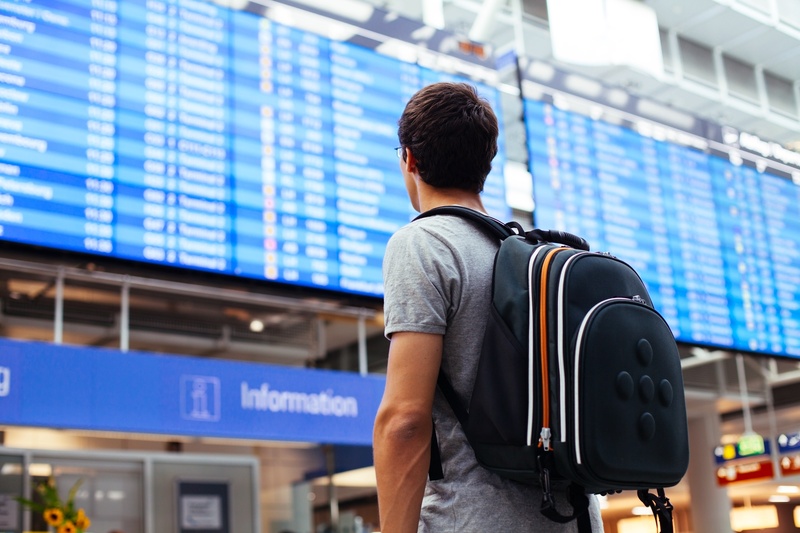 Based on the frequency of articles focused on millennials over the past two years it’s apparent the travel industry views them as an important demographic. That’s not surprising, the Baby Boomer generation is retiring – perhaps gaining more time for travel but likely with less disposable income to pay for it. Millennials, on the other hand, are entering the workforce and starting to climb the income ladder. As was the case with the Boomers, these Millennials might have limited travel budgets at the moment, but they’re likely to transform into a lucrative age group for travel agencies over the next ten years.